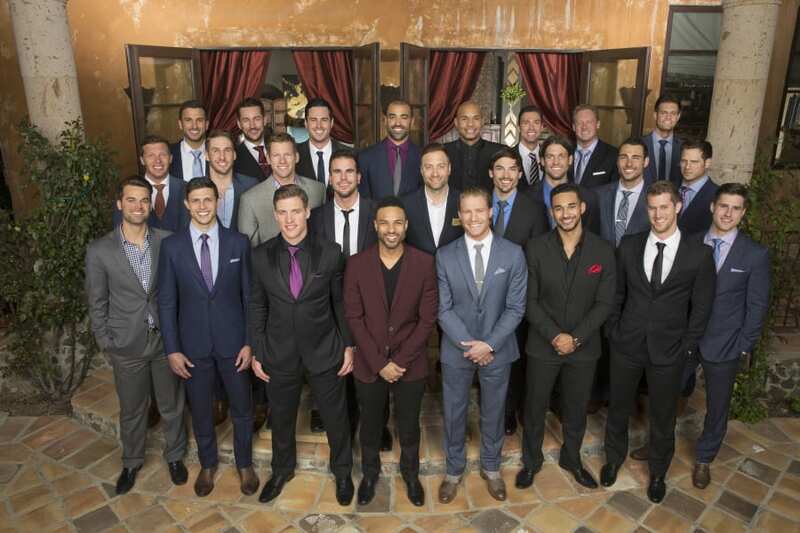 Baller Wives takes place in Miami because it is home to a number of pro-athletes and their families. While Miami certainly offers the lavish lifestyle, these families also deal with mundane tasks like school functions, drama, and even dating. You’ll see the fun, business, romance, drama, and even the gossip that occurs in these circles. Here’s how you can watch Baller Wives online! The Baller Wives channel is VH1. If you’re ready to watch the show, we can tell you how to watch Baller Wives without cable when it premieres on August 14. The Baller Wives airtime will be Monday nights at 10 p.m. ET. Keep reading for all you need to watch Baller Wives without cable! DIRECTV NOW is just one way cord cutters have found to watch Baller Wives streaming! Pay just $35 per month for the first package of over 60 channels. 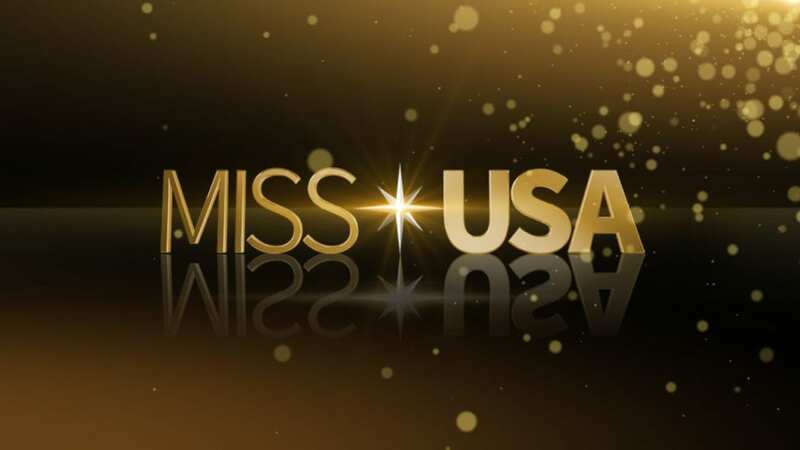 There are three other bigger packages you can choose from, but this package includes VH1, HLN, Investigation Discovery, MTV, Syfy, MTV2 and BET. Stream local channels live in certain cities or checkout local content in the on-demand library. 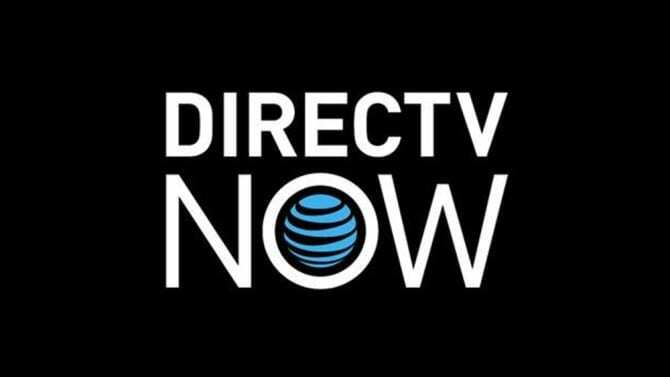 DIRECTV NOW is available to stream on multiple streaming devices including Chromecast, web browsers, mobile devices, Apple TV, Amazon Fire devices, and Roku. Make sure to sign up for the DIRECTV NOW weeklong trial, for an opportunity to watch Baller Wives online free. We tell you all of the details on this and more, in our DIRECTV NOW review. In order to watch Baller Wives online with Sling TV, you’ll need to utilize the add-on options. Specifically, you’ll need to add on the Lifestyle Plus Extra package for $5/month. This gives you VH1 and the Baller Wives live stream, along with Cooking Channel, Oxygen, LMN, and more. You’ll also need the main package. That’s $20/month and includes 30 channels. 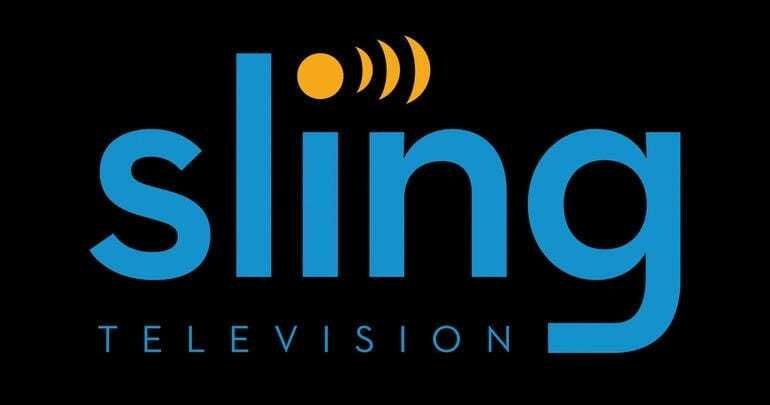 The Sling TV channel lineup offers TNT, A&E, Freeform, AMC, TNT, ESPN, Food Network, Comedy Central, and other channels. You can watch Baller Wives streaming on Roku, Chromecast, Apple TV, and mobile devices. A 7-day Sling TV free trial gives you seven-days to watch Baller Wives online free. Other special offers may give you the chance to get free streaming equipment or other offers. Is Baller Wives on Hulu? Not currently. You won’t find Baller Wives streaming on Hulu. Visit our Hulu review for additional details on what is available with your membership. Is Baller Wives on Amazon Prime? Again, you can’t stream Baller Wives episodes with your Amazon Prime membership. For a better look at what is available with Prime Video, visit our Prime Video review. Is Baller Wives on Netflix? There’s no chance to stream Baller Wives episodes with Netflix. 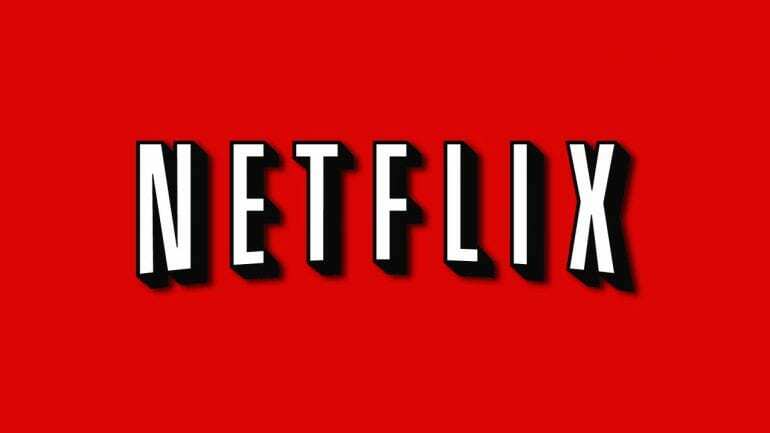 You can read our Netflix review if you’d like more details. What Channel is Baller Wives On? The Baller Wives channel is VH1. The ability to watch VH1 online, means you can watch Baller Wives without cable. One option you have to get the Baller Wives live stream is DIRECTV NOW, but there are other options available! Check out more about Baller Wives, here. Are you ready to settle in and watch Baller Wives online? If not, let us know the problem in the comments!